Our Ocean Wealth Summit, in association with , takes place on 10 June at Cork’s City Hall. 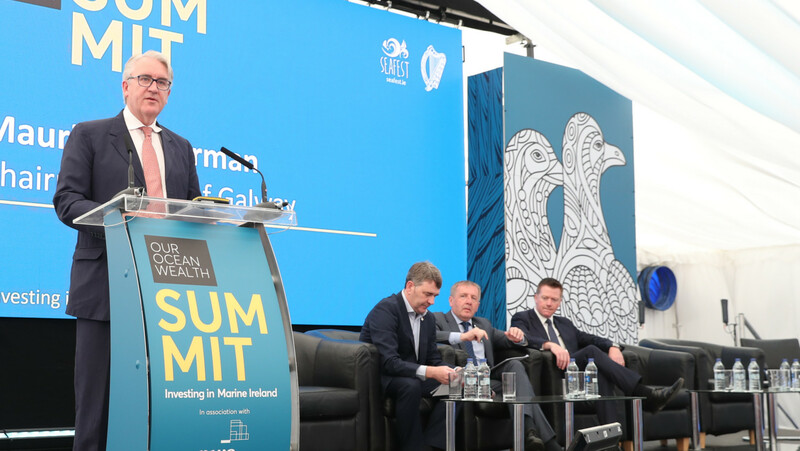 Our Ocean Wealth Summit is Ireland’s flagship event for the marine sector. 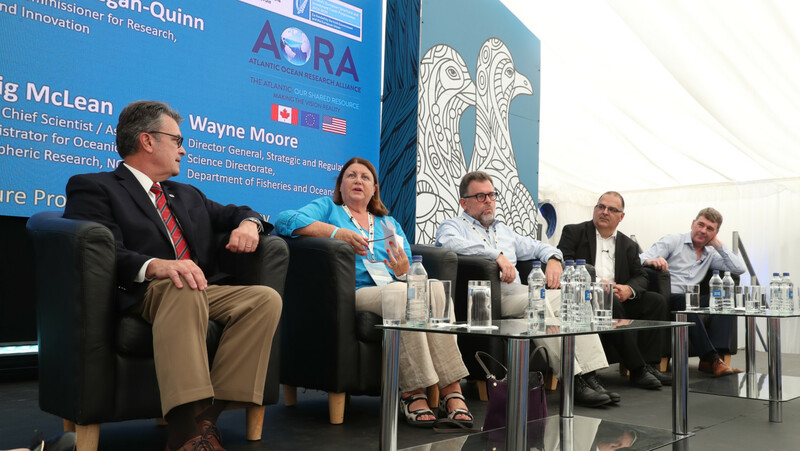 From engineering to shipping, from aquaculture to energy, from technology to biosciences, this Summit brings together Irish and International organisations working to create innovative, sustainable solutions with global impact that drive our blue economy. As an island nation, this year we are acknowledging the role of islands in Our Ocean Wealth, and the theme for the 2019 Summit is Shared Voices from Small Island Nations. The Summit will hear from global leaders including environmental activist and former US Secretary of State John Kerry and a host of world leaders of island nations as well as researchers, entrepreneurs and academics to engage, network and shape discussions about the maritime economy, and the related opportunities and challenges. Special accommodation rates are available to delegates. To book your accommodation click here.